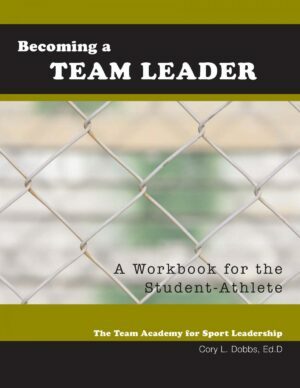 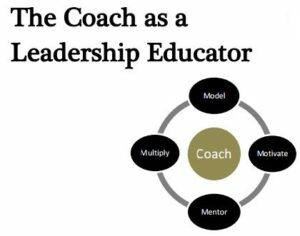 Becoming a Team Leader provides a solid foundation for the student-athlete to learn how to become a team leader. 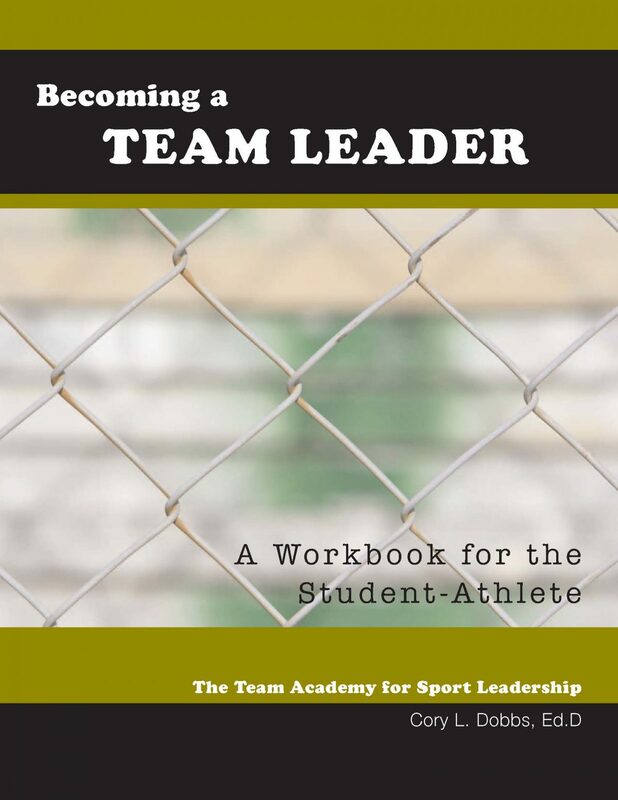 This workbook starts with the principle that everyone is capable of leadership and introduces the reader to the practice of leadership. 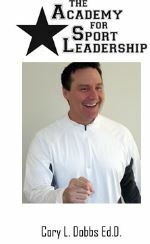 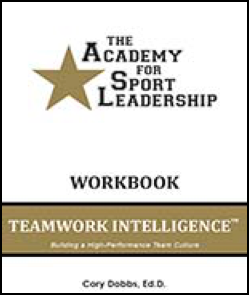 The workbook includes a comprehensive leadership development plan encompassing four areas of leadership development–the physical, intellectual, emotional and social dimensions. 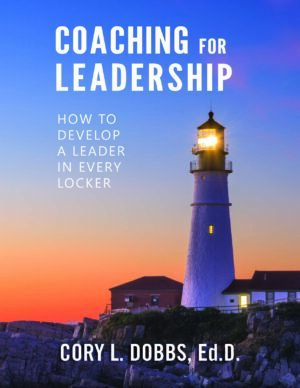 In Becoming a Team Leader you’ll find easy-to-use tools, exercises, and assessments to develop and significantly improve your leadership skills.